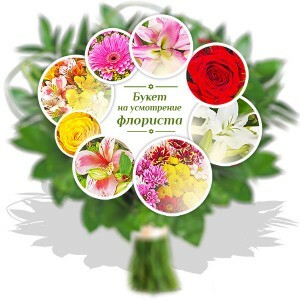 Send flowers to Smolensk. 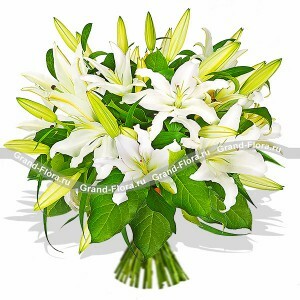 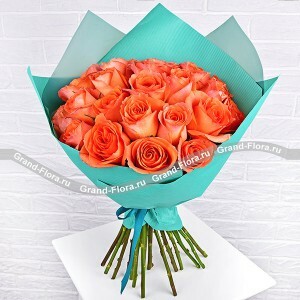 Order flowers and bouquets delivery to Smolensk |"Grand Flora"
Order free shipping bouquet in any area of ​​the city of Smolensk. 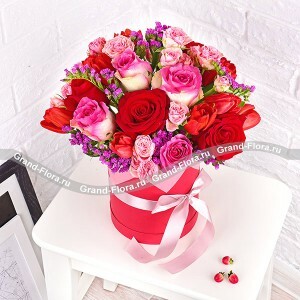 We run all day delivery of flowers sent to Smolensk and in another city in Russia at any time of the day or night. 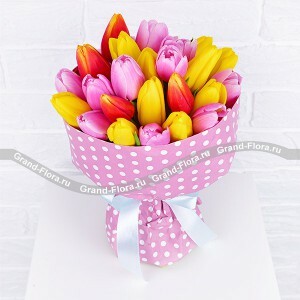 Shipping cost in the cabin“Grand Flora”costs as low as 300 rubles, if you make a reservation outside Smolensk Order the beautiful and festive colors -.. roses, Peonies, tulips, gerbera, Lilies, orchid, chrysanthemum, Chamomile, lily. 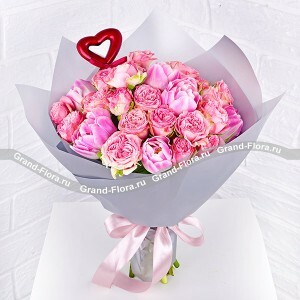 Our florists make bouquets and flower arrangements in the form of hearts for the design wedding or at birthday. 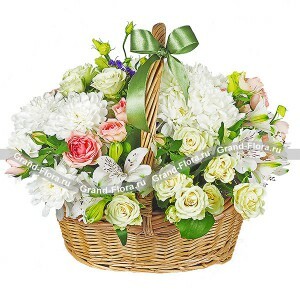 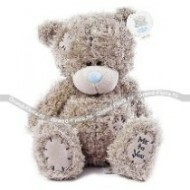 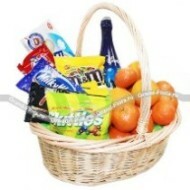 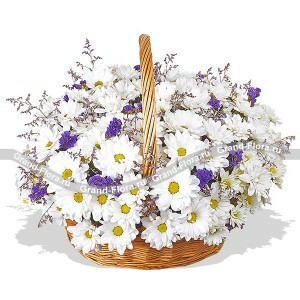 Present favorite woman flowers Balloons or stuffed toy of gift basket. 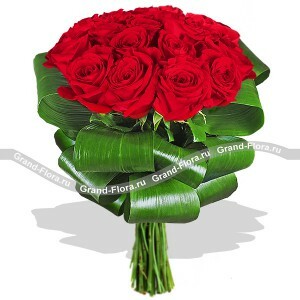 Where to buy flowers in Smolensk? 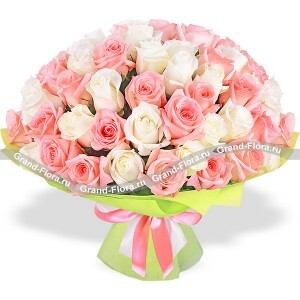 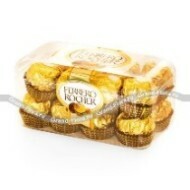 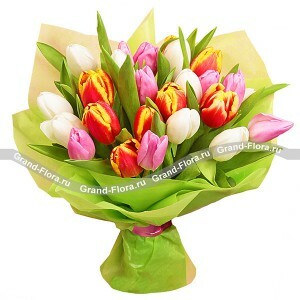 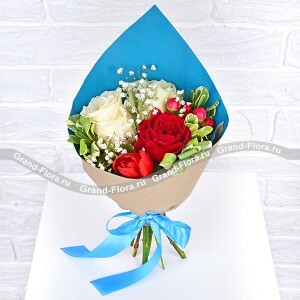 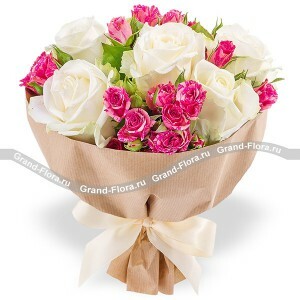 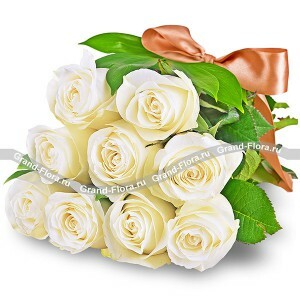 Flower shop“Grand Flora”take a bunch courier to any location in the Smolensk region! 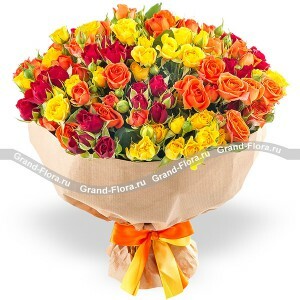 Call Now Tel8 (800) 333 01 95 and our consultant will discuss with you the conditions of delivery and payment.